â™¦sample shipment: YouÂ should provide us with the courier account such as DHL, FEDEX, UPS etc. We will not be responsible for the delivery charge of the samples. Or you pay the shipping cost to us advance and we help you to pay the forwarder in our side, this way will be cheaper. â™¦Payment method: T/T or paypal (other payment method is negotiable). â™¦Production Shipment: You can choose by sea or by air or other express way. such as UPS,FEDEX,DHL and so on, you can arrange shipment by yourself forwarder. Î”1. Email the enquiry toÂ us feel free. Î”2. Our professional sales team will provide you with an official quotation through e-mail. Î”3. After 30% deposit and samples charge are received, we will start the pre-product sample manufacturing procedure. This take about 5-7 working days. Î”4.Â The manufacturing process begins after the pre-production sample is approved by the client. â™¦What is the payment term ? â™¦1.Â How can I send my graphic file to you ? Which format do you prefer ? Î”1.Â It is better to save your file in AI/ PDF/PSD or JPG format. Î”2.Â You can send graphic files to us through email. â™¦2. What isÂ theÂ printing method andÂ printing cost ? Î”1.Silkscreen printing: TheÂ print mould chargeÂ of the silkscreen printing is US$17.00 /Color(base on your logo design),Â printing cost of each color print on each umbrella panelor pouchÂ isÂ US$0.06(base on the logo design and print request). Î”2.Â Offset printing: The setup cost of the offset printing is US$400.00~US$600Â / each color (Base on the umbrella size,Â MaximumÂ 8colors).Printing cost for each panel is around US$0.3~US$0.7/PCS(base on the umbrella size). This method can apply on most of the materials such as plastic, metal, aluminum, wooden, rubber, PU leather wrapped or eva etc. The setup charge of the silkscreen printing is US$80.00, printing cost of each color print on Handle is US$0.06. This method can only apply on metal or aluminum handle. The minimum quantity of the engraving logo on handle is 1,000 pcs. The setup charge and engraving charge per handle depends on the size of the engraving area. The minimum quantity of the embossing logo on handle is 1,000 pcs. MoldingÂ charge and embossing charge per handle depends on the size of the logo. â™¦Can you design the umbrella for our company ? Our professional in-house designer team is always ready to design the umbrella for clients. The design fee depends on the size of the project. â™¦What is the minimum order quantity (MOQ)? MOQ of most of the items is 1,000 pcs. However, we can merge the manufacturing process with an existing order if not reaching the MOQ. â™¦What is the production time ? Î”1.The production time of pre-production sample is 7-10 working days afterÂ 30% deposit and printing setup charge received. Î”2.Â The lead time of manufacturing process depends on the order quantity. Normally the lead time is betweenÂ 10-35 days. Can I get the umbrella sample from you ? 1.Will charge you USD20/PCS sample if you no need to custom any logo on it, and will refund when you confirm the order. 2.If you need custom some logo on the umbrella sample will charge you the logo mould charge and won't refund. â™¦What is the packaging of the umbrella ? Î”1.Each umbrella is well protected by an individual polybag.Â Fold umbrella with one fabric pouch normally. And the straight umbrella price not including self fabric pouch. 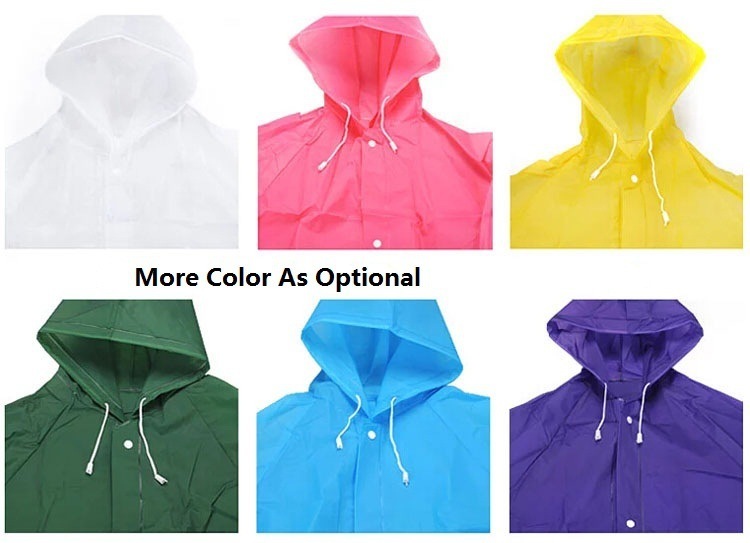 Î”2.You can choose individual umbrella fabric pouchÂ for straight umbrella. There is an extra cost US$0.1~0.3depend on the pouch design you choose and the pouch size. Î”3.Â Besides the umbrella pouch, you can choose some other luxury packaging such as plastic case/eva boxÂ etc. The price is based on the material that you choose. â™¦What is the delivery charge ? Î”1.Our price including all FOB documents charge. Î”2.Quoted the price base on the shipping port is Shenzhen, if requested ship the umbrellas from other sea port. There will some shipping surcharge. It is base on which sea port you changed. â™¦How can I receive your samples ? Î”1.Â Overseas buyer: You should provide us with the courier account such as DHL, FEDEX, UPS etc. We will not be responsible for the delivery charge of the samples. Or you pay the shipping cost to us advance and we help you to pay the forwarder in our side, this way will be cheaper. Î”2.Â Local buyer: You should provide us with the full mailing address. We will send the samples to you by local courier. â™¦How can I receive my ordered stock ? Î”1.Â Overseas buyer: We will use your appointed forwarder to be responsible for the logistics. Î”2.Â Local buyer: The stock will send to one appointed local destination. 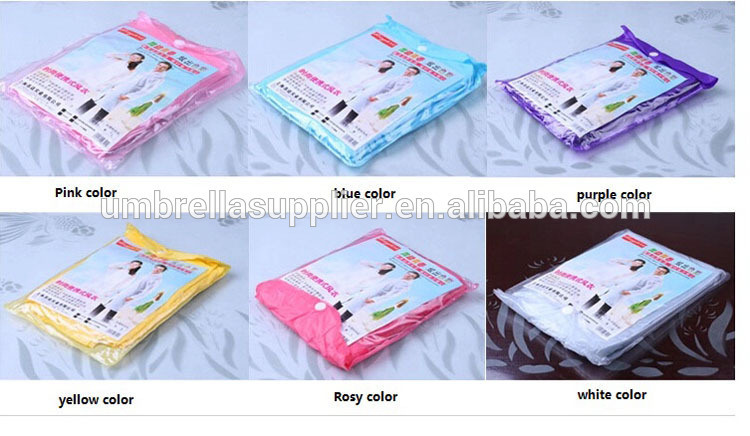 â™¦Why should we buy the umbrella products fromÂ KinteUmbrellaÂ Limited ? Î”1. Kinte Umbrella LimitedÂ is one of the leading companies in umbrella design and manufacturing industry. With 10Â years of experience in this market.We have diverse series of umbrella products for retail and promotion purpose. With the spirit of searching for excellent quality,Â we haveÂ established world-known enterprises client base. Î”2. 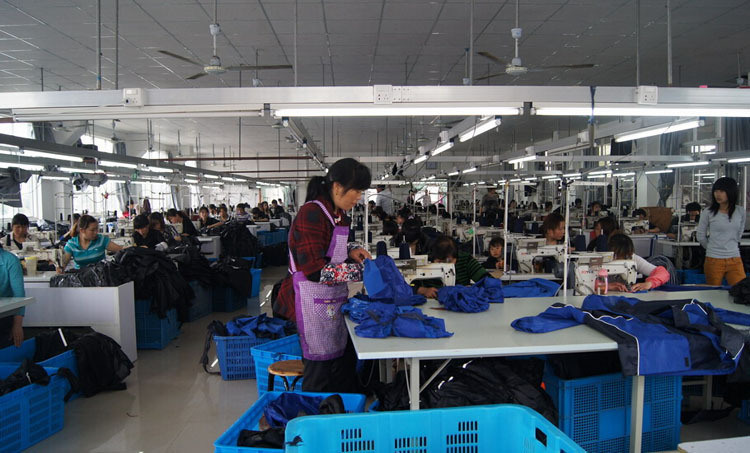 Kinte'sÂ production facilities are located in Guangdong Province, China. There are overÂ 300Â full time and part timeÂ professionalÂ staffÂ joinusÂ to work together. With more than 10Â years of experience and 8,000 square feet of factory building area, the production capacity can reach up toÂ 300,000 pieces per month. 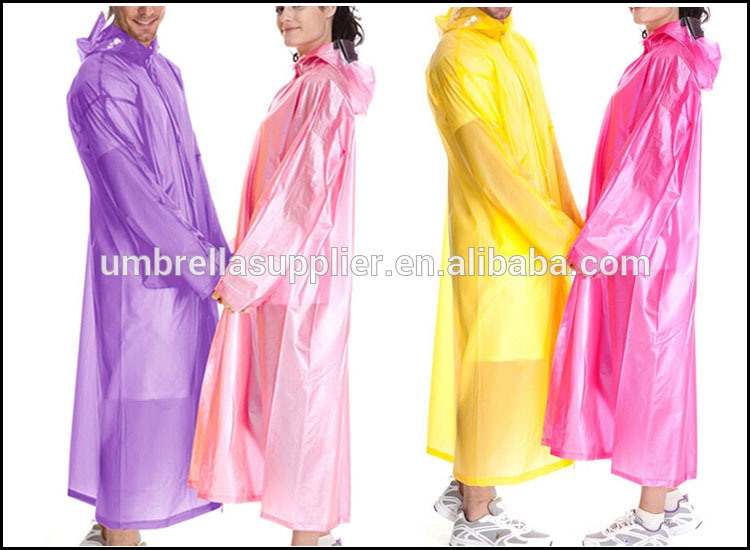 â™¦How many umbrella fabrics can I choose ? What is the difference? 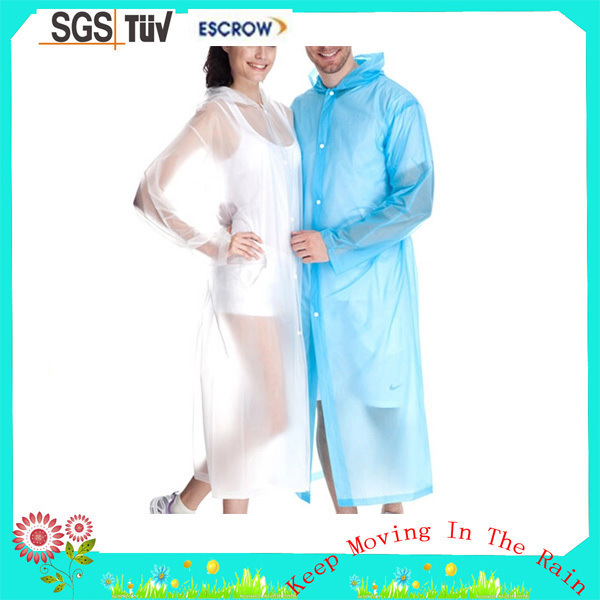 There are 3 types of umbrella fabrics: Polyester, nylon and Pongee, they all can will silver coated for sun, it can be chosen by you freely. 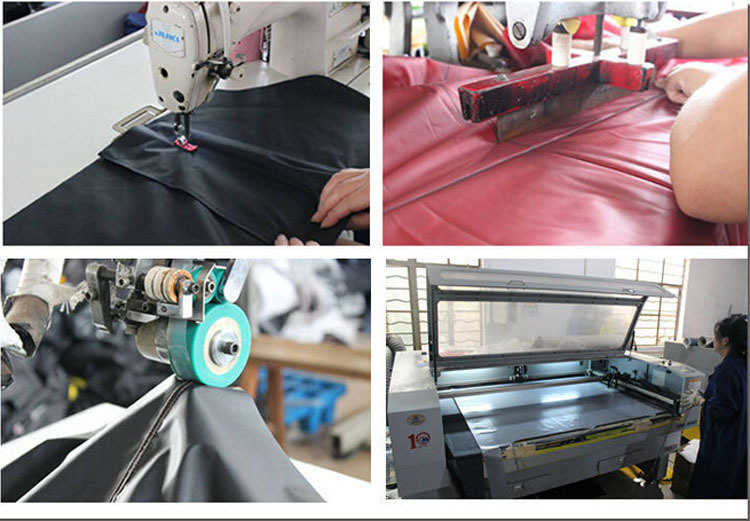 â™¦Can I choose the thickness or density of the umbrella fabric? Yes, you can choose. And normal thickness of fabric isÂ 170T,180T,190T,210T. The higher the reading means the higher density. 170T means there are 170 pieces of vertical and horizontal line within 1 inch square. â™¦How many types of materials for umbrella frame can I choose? Aluminum: Medium price. Light in weight.Â Fragile andÂ Easy to break, won't rust. Fiberglass: High price.Â heavyÂ in weight. Obtain elasticity ability, not easily broken andÂ durable, used for luxury straight umbrella. â™¦How many types of materials for the umbrella shaft can I choose? Several materials are widely used in the umbrella shaft: metal, aluminum, wooden andÂ Fiberglass. Fiberglass: High price.Â HeavyÂ in weight. Obtain elasticity ability, not easy to break andÂ very durable. â™¦How many types of materials for umbrella handle can I choose? There is a wide variety of materials for the umbrella handle: plastic, metal, aluminum, wooden, rubber, eva, PU leather wrapped and fabric wrappedÂ etc.